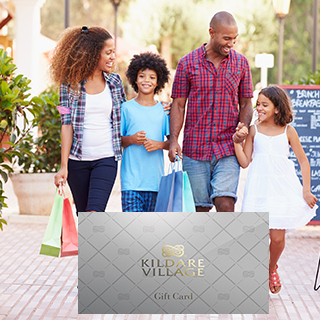 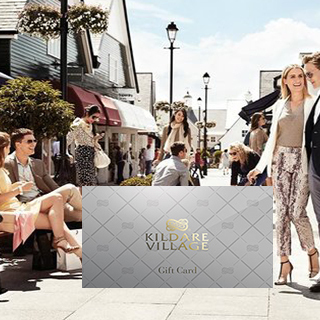 The Kildare Village Gift Voucher lets you indulge in your favourite leading luxury brands with up to 60% off the RRP! 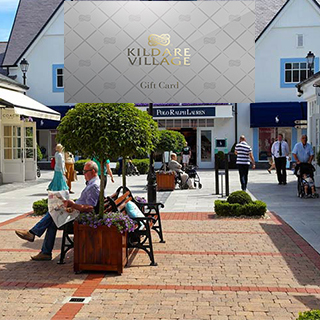 Kildare Village, located just outside Kildare Town less than an hour from Dublin, offers Ireland’s leading designer shopping experience. 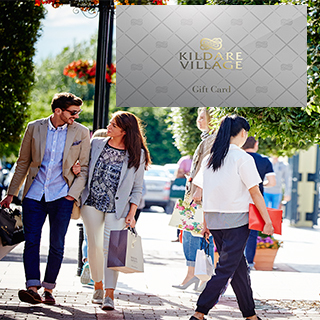 With over 95 boutiques providing fashion and luxuries for the home, Kildare Village offers the authentic previous seasons’ collections of a unique selection of Irish and international brands with savings of up to 60% on the recommended retail price, seven days a week, all year round. 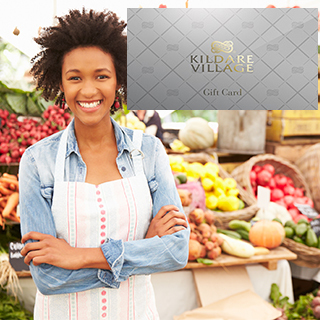 How it Works: Use this gift voucher on AllGifts.ie to order Kildare Village gift cards for use a participating boutiques in Kildare Village. 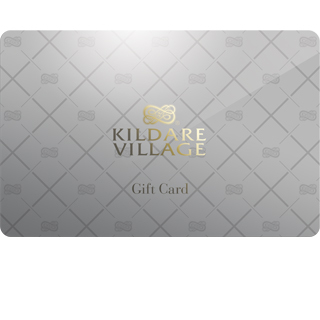 Or you can swap for any other gift or voucher listed on the AllGifts.ie website. 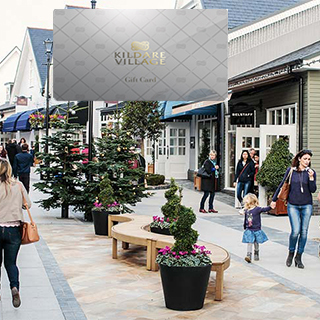 Kildare Village gift cards are posted out free of charge or can be collected.